Abu Dhabi: Preparations are in full swing to start construction of the Hindu temple in Abu Dhabi. A legal entity has been registered with the Abu Dhabi Government for this purpose. 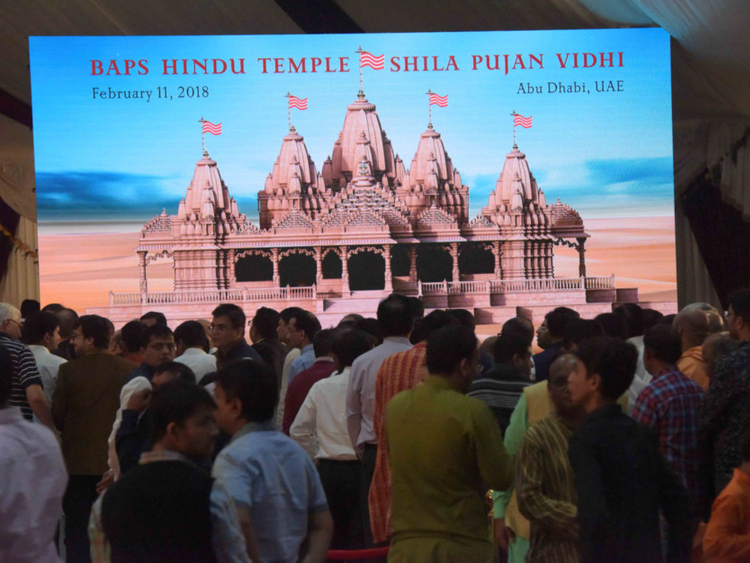 The Abu Dhabi Government had approved the plan to build the temple during Indian Prime Minister Narendra Modi’s first visit to the UAE in 2015. The temple construction committee will appoint consultants within a month as part of the legal requirements to start the construction, a senior priest told Gulf News on Monday. 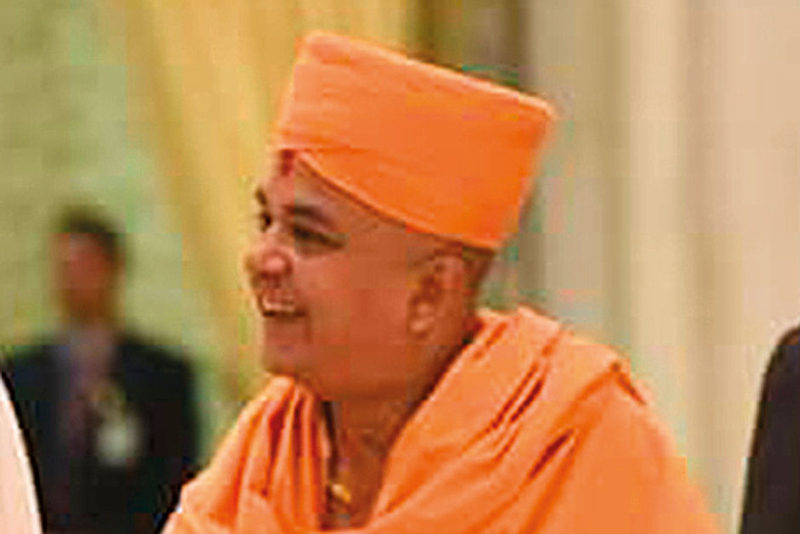 “Once the consultants are selected, everything has to be done through them as they can take further steps as per the local rules and regulations,” said Sadhu Brahma Viharidas, who is in charge of the Middle East at BAPS Swaminarayan Sanstha that will build and manage the temple. He was in Abu Dhabi on Monday as part of the consultations. “Now everything is in place… the legal entity has been registered and the UAE Government has granted the required [initial] permission [for the building project],” Viharidas said. Navdeep Singh Suri, Indian ambassador to the UAE, told Gulf News that the registration of the temple committee as a legal entity (named Mandir Ltd) with the Abu Dhabi Global Market is a critical first step. The Ministry of Community Development has also approved the entity as a charity, he said. “Now the committee can open its bank account and receive donations from people for the construction,” he added. The temple with seven towers representing the seven emirates in the UAE will come up on a 14-acre piece of land at Abu Mureikhah in Al Rahba area on the Abu Dhabi-Sweihan-Al Ain Road, close to the Abu Dhabi-Dubai highway. Asked about the cost, Viharidas said as the architectural plan is not yet complete, it is difficult to estimate the cost at this stage. He said the UAE has special place in the world for its great values. A recent visit of Shaikh Abdullah Bin Zayed Al Nahyan, Minister of Foreign Affairs and International Cooperation, to Akshardham temple in New Delhi was an occasion that highlighted such values. “He spent around two hours in the temple and was very happy. He is such a simple and humble person,” Viharidas said. “We arranged a chair for him inside the temple, but he simply sat on the temple steps! That humility proves gentleness and genuineness in him,” the priest said. The temple complex will also include a visitors’ centre, prayer halls, exhibitions, learning areas, sports area for children and youth, thematic gardens, water features, a food court, book and gift shop and other facilities.